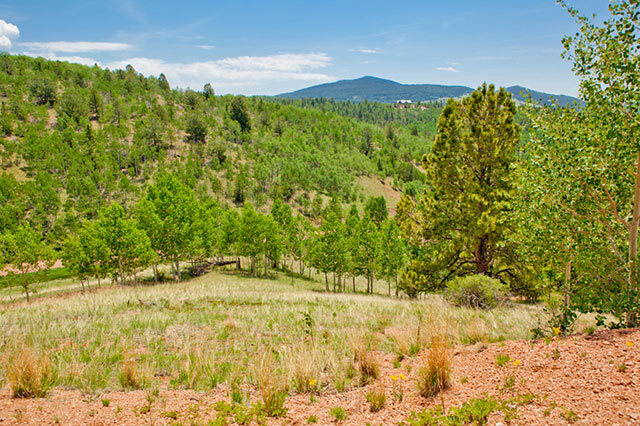 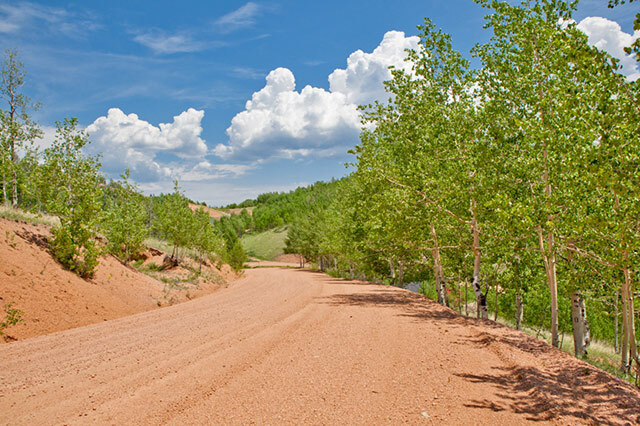 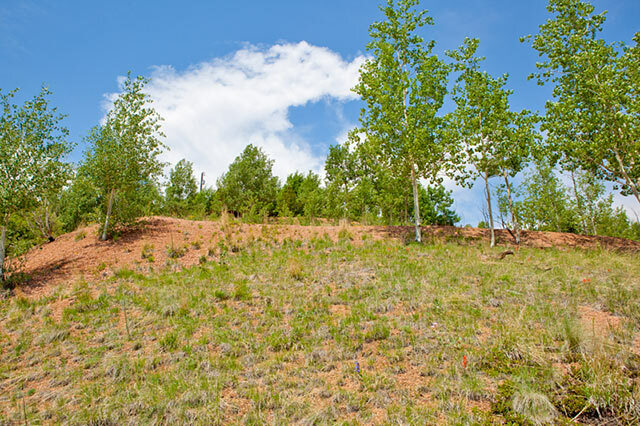 This 1.07 acre property is located in the beautiful and scenic Cripple Creek Mountain Estates. 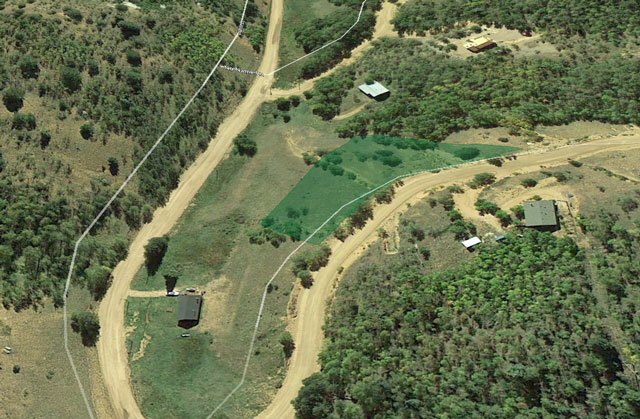 This subdivision is located in Teller County, in Florissant, Colorado. 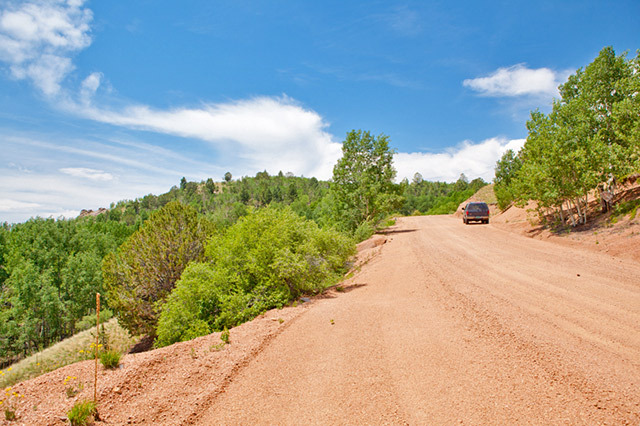 This area is known for the famous Pike Peak and the Florissant Fossil Beds National Monument. 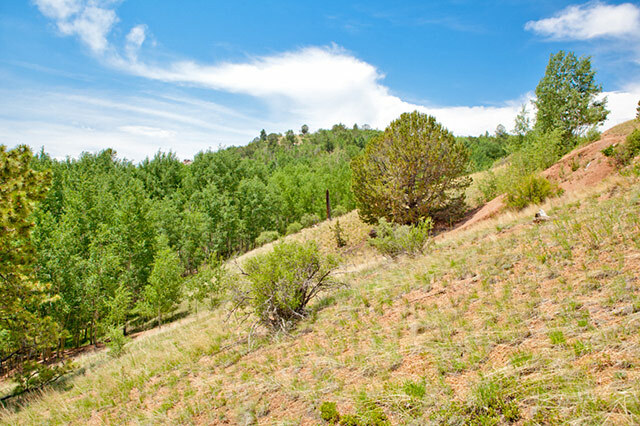 The property is located about 45 minutes from Colorado Springs and about 2 1/2 hours from Denver, Colorado. 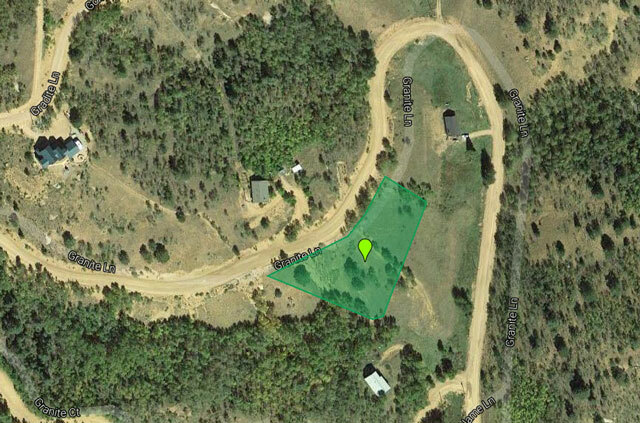 This property is zoned for residential use and would make a great property for a primary, vacation, or retirement home. 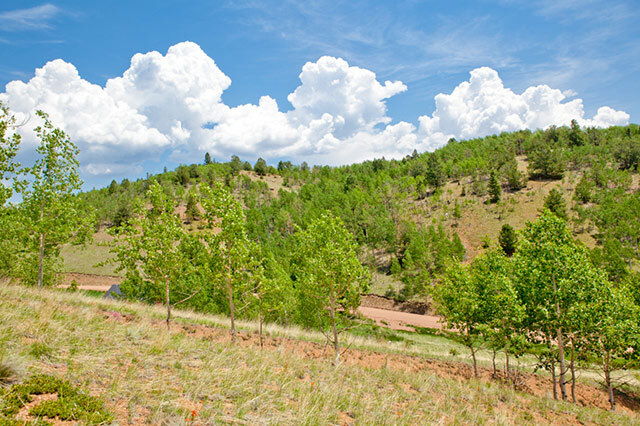 There are no time limits on building making it great for immediate or future use. 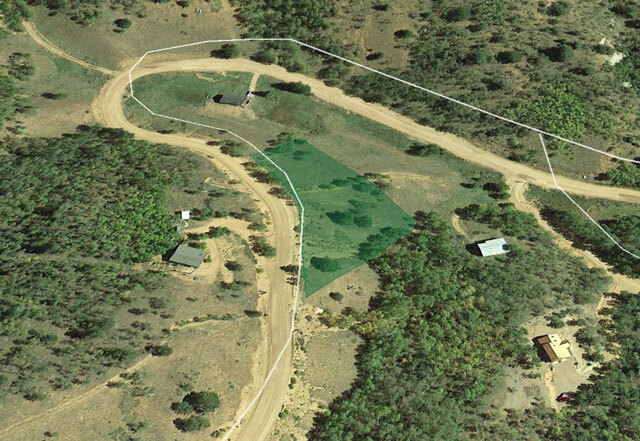 This lot has back dues of 8k to hook into the water system. 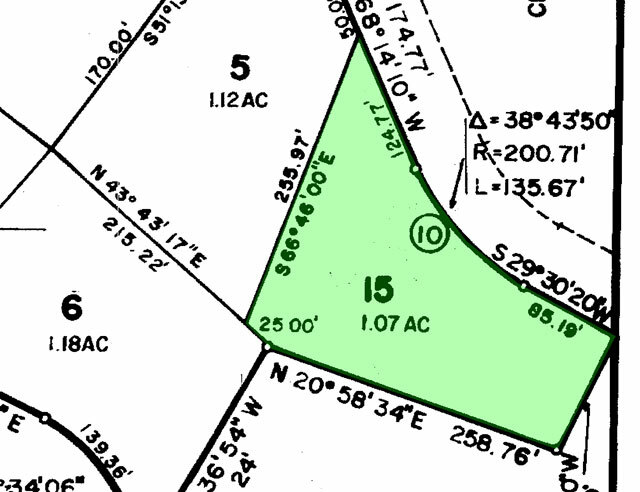 a monthly payment of approximately $142.